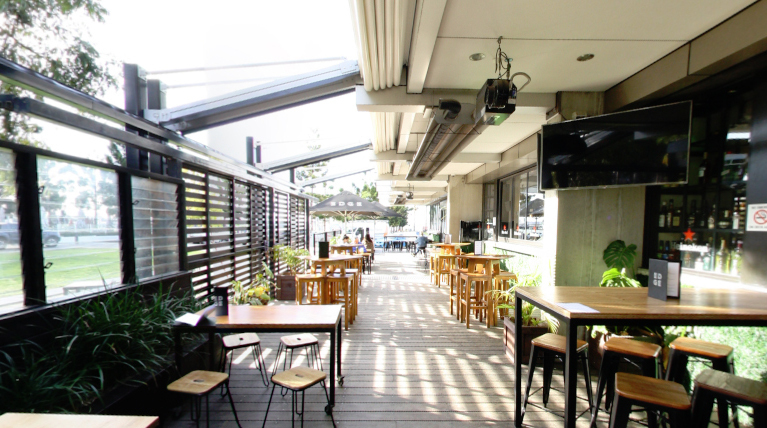 The Edge Geelong - Outdoor Function Venue. Note - Edge provides free live entertainment. Acoustic music played from 5- 8pm. DJ's start from 9pm.